Wendy Williams' 2001 memoir has resurfaced. 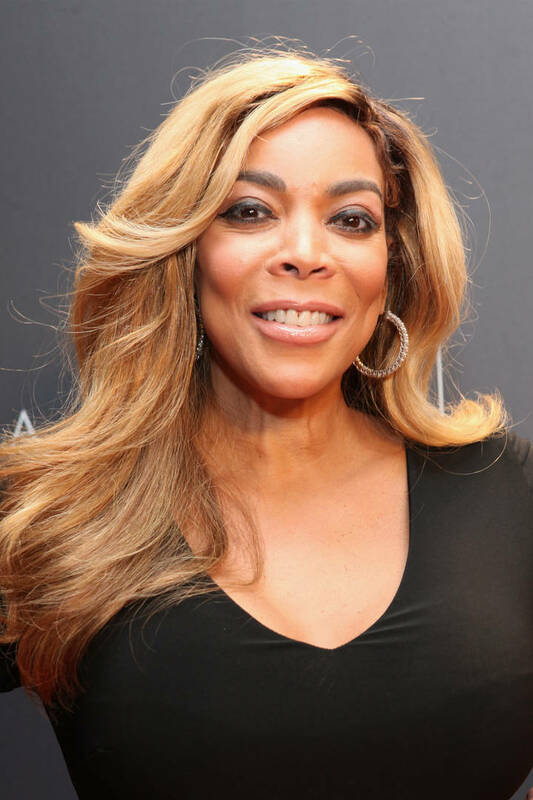 As we know, Wendy Williams is going through a lot right now. She's battling her substance addiction, dealing with health issues, handling the controversial cheating scandal with her husband (who reportedly had a baby with his mistress) and has once again taken a hiatus on her daytime talk show. While we can't say for sure what's going on with Wendy and husband Kevin Hunter, we do know that Wendy once vowed to leave her man if he cheated, had a baby with another woman, among other things. In 2001 Wendy came out with a memoir called Wendy's Got the Heat, that talks about her relationship and how Kevin has cheated before and how she wouldn't let it happen again. "The only thing that would make me walk out for good is if he lied about anything – if he was in love, if she was just as successful at what she does as I am in my career, if she had his baby," she wrote, via The Daily Mail. Wendy even detailed how she felt the first time she found out Kevin cheated on her. "In those forty-five seconds my woman's intuition kicked in and I knew he was on the phone with a lover," she wrote. "No woman deserves this. … I wanted to kill him. I mean really kill him. For real. I wanted to kill him more because I was in the process of breaking my Number One Rule: No Cheating."